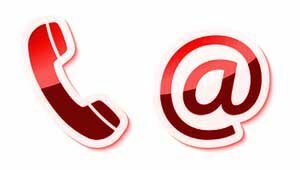 Essex Dog Academy offers professional dog obedience training classes for junior and adult dogs. Have fun working with your dog to improve your handling skills and train your dog to be a responsive pet dog your family is proud of. 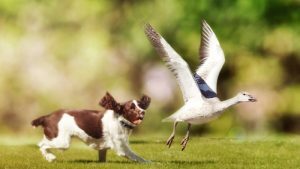 Training is based on a Balanced Learning Programme, devised as a structured, progressive method of dog training that works in the home and out in public places. 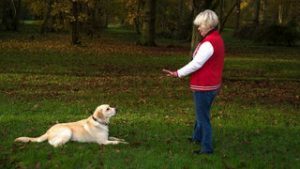 Dog behaviour problems solved by professionally qualified dog behaviour practitioner – advice for dog owners and handlers: 1 to 1 training sessions and home visits. 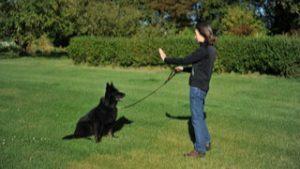 Sue Gilmore, the instructor, qualified as a Master Trainer with The Guild of Dog Trainers and has years of experience in owning, training and handling dogs. Sue is a Fellow of the Canine & Feline Behaviour Association. 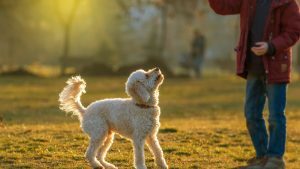 Most pet insurance companies recognise CFBA Full Members for their high standard of work and will allow their members to carry out behavioural modification on the dog under the existing policy.